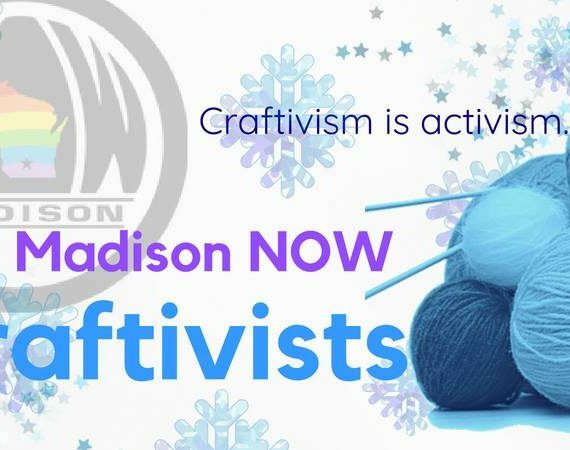 Saturday, December 1 5:30 – 9 pm Lakeside Street Coffee House 402 W Lakeside St, Madison, Wisconsin 53715 Take the stress out of your holiday shopping, shop locally, and support Madison NOW at the Craftivism Fundraiser! 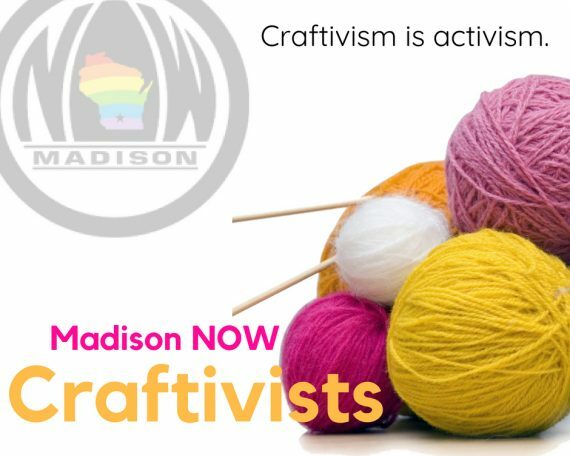 The Madison NOW Craftivists have been busy creating unique, handmade gifts for your friends and family. 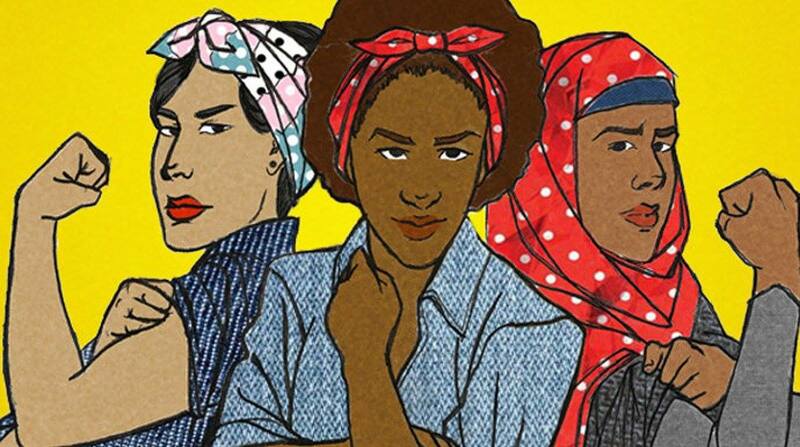 Shop, drink, and be merry! 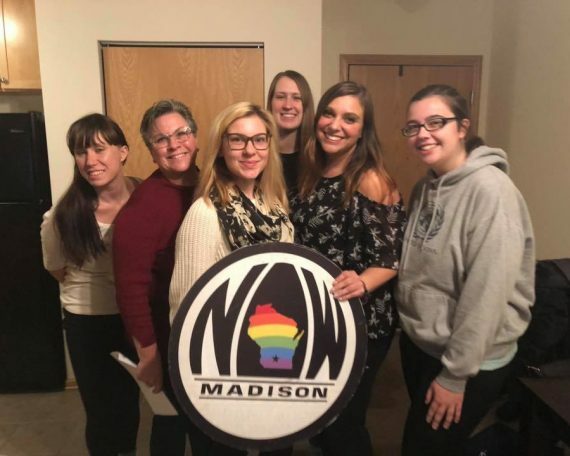 Madison NOW November Meeting Special Guest: Satya Rhodes-Conway Tuesday, November 13, 6-8:30 pm 30 W Mifflin Street, Ste 702 Madison, WI 53703 You won’t want to miss our November meeting! 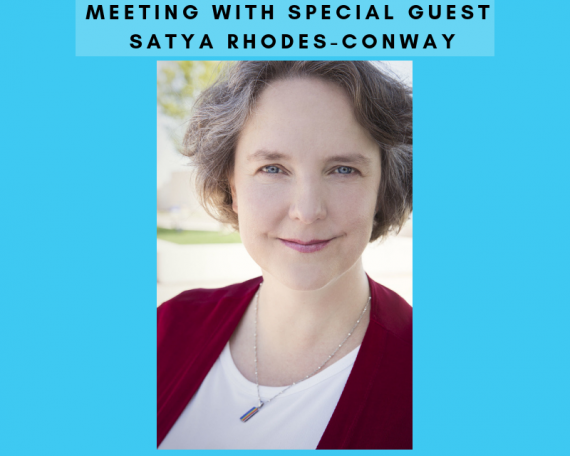 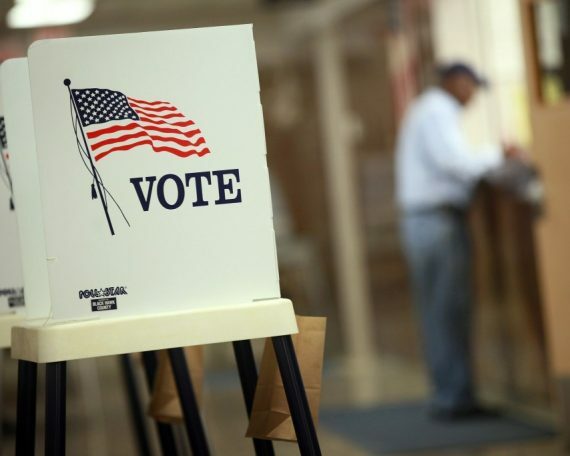 We will hear from mayoral candidate Satya Rhodes-Conway, we have a lot of fun and important actions to discuss, and subcommittees will also be sharing updates. 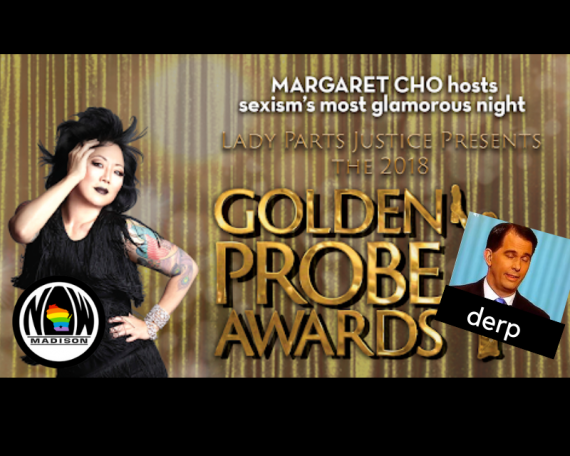 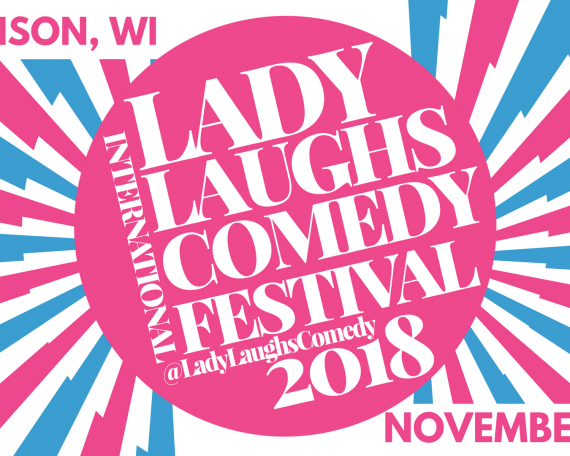 Event we like: Lady Laughs Third Annual Comedy Festival! 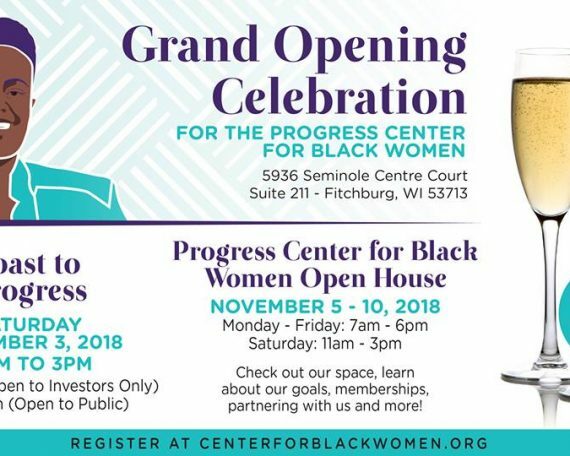 Events we like: Progress Center for Black Women Grand Opening!